Every week the Zombie Emergency Relief Organization spotlights one of our zombie children. We hope these columns help people look past the stigma of zombification and learn about the very real children whose lives are changed when they are struck down by this disease. Today we join our newest resident in saying bonjour. Jacques, a fourteen year old boy found last week wandering near Saint Joseph’s Oratory in Montreal, is a sturdy lad. The plastic surgeon who did the initial intake theorized Jacques had worked on a farm or some other type of manual labor based on his calloused hands and well-developed upper body. We estimate he entered a state of chronic decomposition less than a week before he was found. Like all new children at our facility, Jacques was initially physically isolated from the other children and required monitoring by two staff members. His recent zombification meant increased muscle flexibility and skin integrity and we were concerned he might become aggressive. Instead his desire for brains was weak. When he was discovered, he was ineffectually swatting at pilgrims, but there were no attacks on humans attributed to him. After a mandatory forty-eight hour isolation period, we moved him to a two bedroom room and provided outside time two hours daily. He interacted appropriately and after forty-eight hours we moved him to our regular dormitory housing. Since then he spends his free time playing a version of duck-duck-goose where he limps around a circle of chairs and slaps the backs of the empty chairs while vocalizing. He likes to explore and after spying a bottle of maple syrup in the kitchen, he carried it around until dinner and then covered his cows brains in the sweet nectar. His enthusiastic appreciation involving clapping with delight and offering his fellow zombies maple syrup for their cow brains. He follows the other children around, offering to help with their chores, opening doors and helping them clean up after meals and snacks. He is unfailingly polite and courteous to all who enter our facility. The lovely Canadian gifts that we received, including this cute knit cap, are a source of joy to Jacques. We’ve been unable to get the cap off him since he first put it on. Overall we’ve been impressed and pleased with our Canadian import. We think he feels the same about us. Since our humanitarian gesture to Canada last week, the Zombie Emergency Relief Organization’s phone and fax lines have been ringing off the hook. Thousands of Americans have called to voice their agreement with our decision to offer a home for Canada’s unwanted zombie children. A smaller, yet very vocal group of Canadian’s have expressed their appreciation for this opportunity. Along with this deluge of good wishes, we’ve also received some lovely gifts and ideas from Canadian citizens to help transition the first Canadian zombie child into our facility. 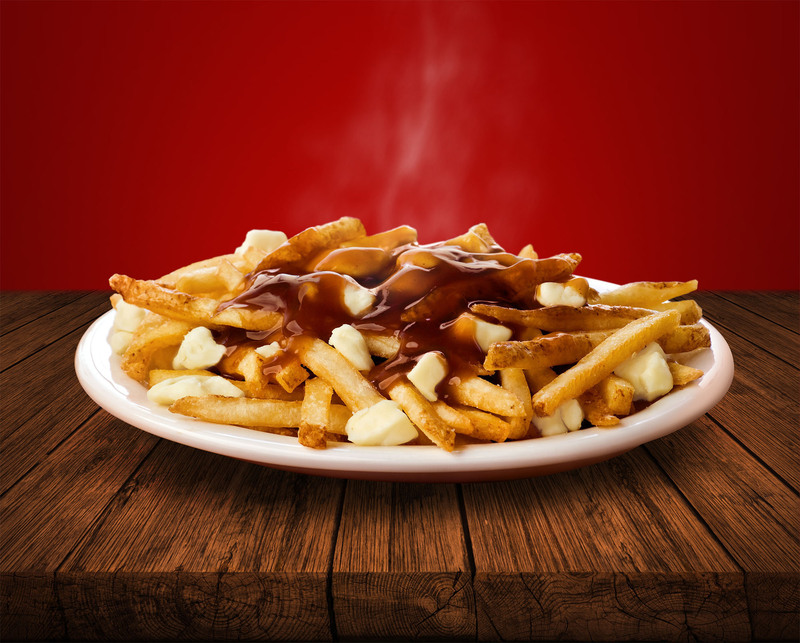 In the spirit of learning more about Canada, our staff members have prepared classic Canadian dishes, such as poutine, a combination of french fries, gravy and cheese curds, and tourtiere, a delectable meat pie composed of pork, veal, chuck, potatoes and seasonings. Yummy. They’ve dusted off textbooks and are practicing their French. They are listening to Canadian radio stations and watching streaming video of Canadian TV shows. Most of all, they’re excitedly awaiting the arrival of our first Canadian zombie child! We received word yesterday that a child had been found wandering at the Oratory of Saint Joseph in Montreal. At first, the child was believed to be hypothermic from spending the chilly overnight hours without warm clothing. It wasn’t until he was transported to a local hospital that the doctors realized he was pulseless and in a state of decomposition. Mindful of the recent furor, the hospital contacted the Public Health Agency to report their findings. The Minister of Public Health then contacted our agency to check that our offer of sanctuary was sincere and work out the logistics. As of this evening, we have made transportation arrangements and anticipate a border crossing in the wee hours of the morning. Barring bad weather or diplomatic conflict, the first Canadian zombie child should be here by 9 a.m. tomorrow. 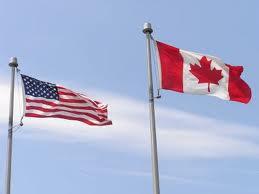 We will be spotlighting our Canadian import next week in our Wednesday’s Child post. In the meantime, remember we feed the zombie children so you won’t have to, and now we do it in two languages.